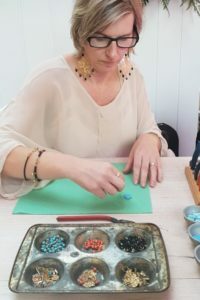 Want intensive one on one learning all aspects of beaded jewellery design & assembly techniques? 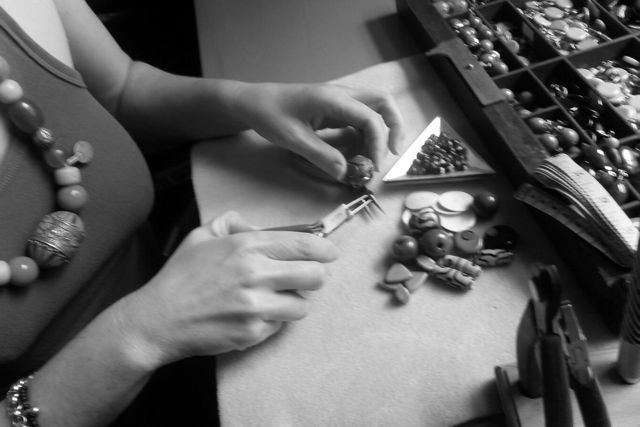 Join a private class for dynamic and personal tuition in jewellery making and design. 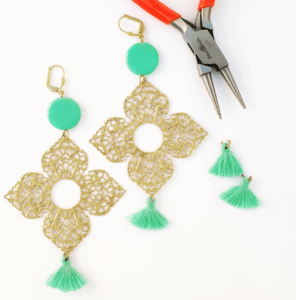 do you want to start a jewellery biz but your jewellery making is a bit average? are you a crafty DIYer and want to sell at markets but don’t know where to start? 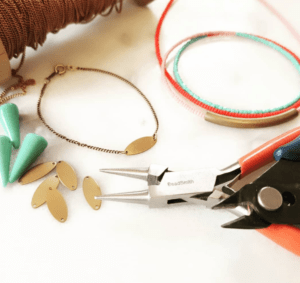 do you simply love making and wearing jewellery, but need some professional jewellery making and designing tips? 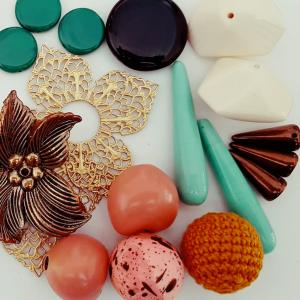 Our private jewellery making class offers you one on one tuition which is the next step to take your designs up a notch or two, launch your label and make you a better maker and a better designer. At the time of your booking we will email a pre tutorial questionnaire which will make your tutorial targeted, effective and personal. Christine Smalley is a full time designer and educator under the label Etelage est in 2002 and based in the inner west, Sydney. 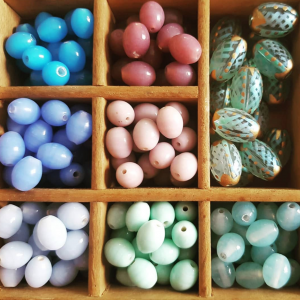 She is a bower bird at heart and combines her love of travels and cultures to source exotic artisan beads and embellishments for her jewellery designs. 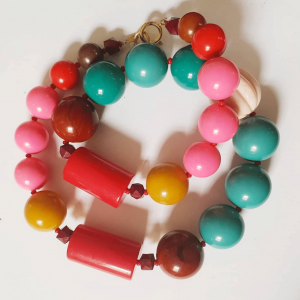 She has lived in Africa, studied glass design in Italy and fossicked through many a basement of former jewellery makers in the hub of Bohemia. (Czech Republic and southern Germany) Her travels allow a constant flow of inspiration and stories plus an eclectic and juxtiposed style. She observes that generally as a society we are becoming more mindful about our choices: conscious of choosing products which are made using artisan traditions and not mass produced, and seeking quality over quantity. 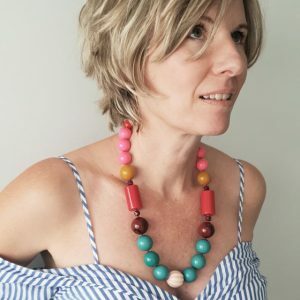 So it is with that philosophy she shares her skills and knowledge of jewellery design to encourage all her students to awaken their creative soul and seek beauty, slow, artisan and local. Christine creates a teaching environment where participants can share ideas, be inspired and let their imaginations run wild! With over 15 years teaching experience Christine is dedicated to empowering her students to become better designers and better makers, equipping them with skills and confidence to create whatever her students dream!